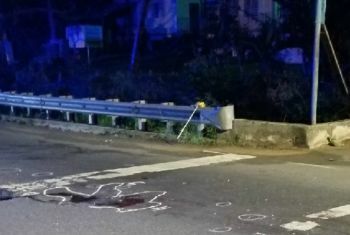 The incident, which police have classified as a hit-and-run, is under investigation, Mr Dratte said. 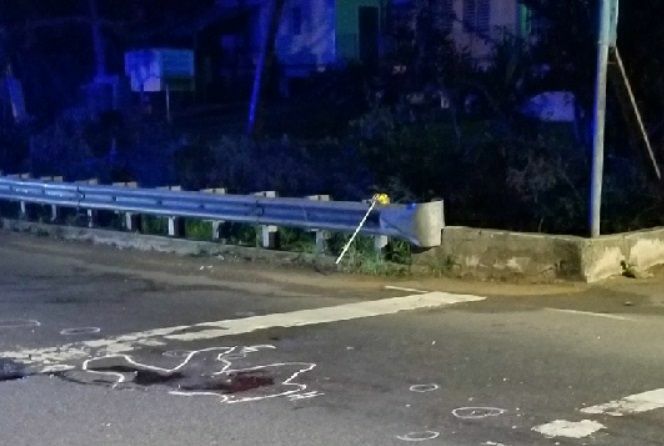 According to Mr Dratte, on Tuesday at around 12:07 A.M., the 911 emergency call center received notification via phone call of a Caucasian female who had been struck by a vehicle on the Weymoth Rhymer Highway, in the area of Prophecy Church. The female victim, who police did not identify as next of kin had yet to be notified, expired on the scene. The vehicle that struck her left the scene prior to police arrival, according to Mr Dratte. Sad sad sad. So sorry to hear this. I hope they catch the low life who did this and left the scene. May Her Soul rest in Peace. God Bless the Family as they go through this pain. Father help us all.It is said that this year is a challenging year full of good and evil both in the spiritual and physical realm. Many are seeking souls to carry out their many rituals but God is good and children of God let us fast and pray to wipe out the evil strongholds among us. Remember good always over come evil. Pray pray pray without ceasing. Aren't there CCTV in this area then when karma hits we say it is witchcraft.